Some drywall is gone from Building 2 on the Microsoft campus. “From concrete and steel framing to carpets, ceiling tiles, electronic and networking gear, interior debris and loose assets like furniture, chairs and whiteboards, to even the artificial turf outside — most of the materials in the old spaces will find a new life,” the company said in a statement. 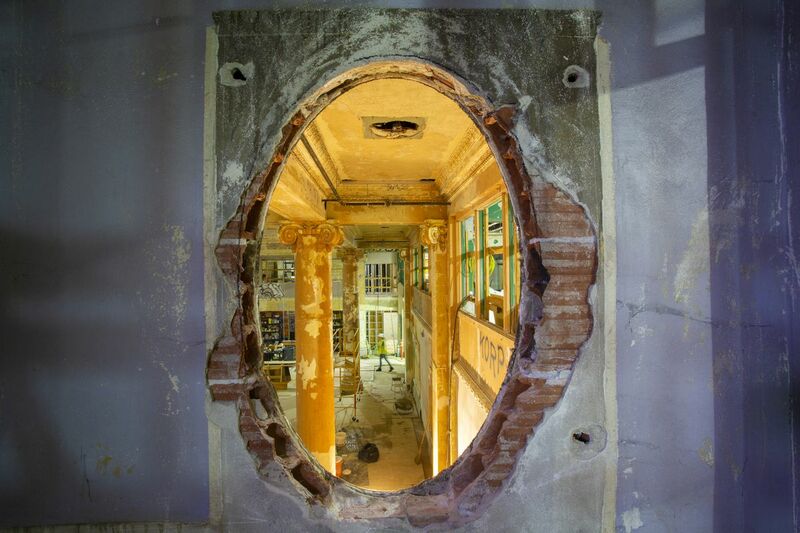 Opening in April as McMenamins Elks Temple, the historic building will become a 45-room hotel, a 700-capacity music venue, a game room, three restaurants, a brewery, and several small bars—including one hidden below the sidewalk. One cafe will have outdoor space along historic Tacoma plaza the Spanish Steps. 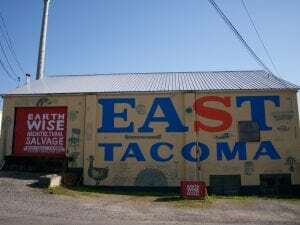 Earthwise Architectural Salvage was founded in Seattle in 1991 by Kurt Petrauskas. He was working as a demolition contractor and was struck by the unique and beautiful items that were being sent to landfills. Kurt started saving the items and holding yard sales, and soon the Seattle store was born. The Tacoma store opened in 2012 as their second location. Each store sources locally from the city around it. 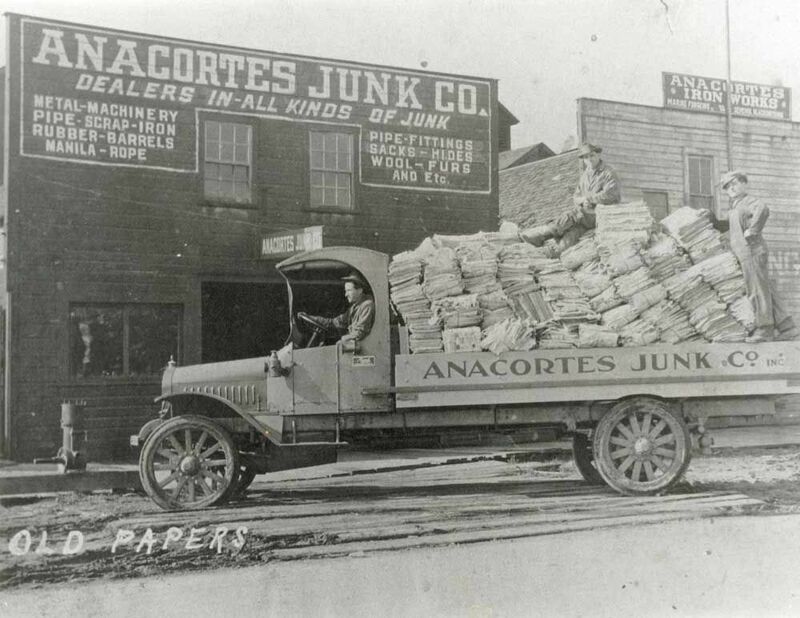 The Anacortes Junk Co. building, which was originally a livery stable for horses in the 1890s, was where Efthemios “Mike” Demopoulos opened Marine Supply & Hardware in 1910. 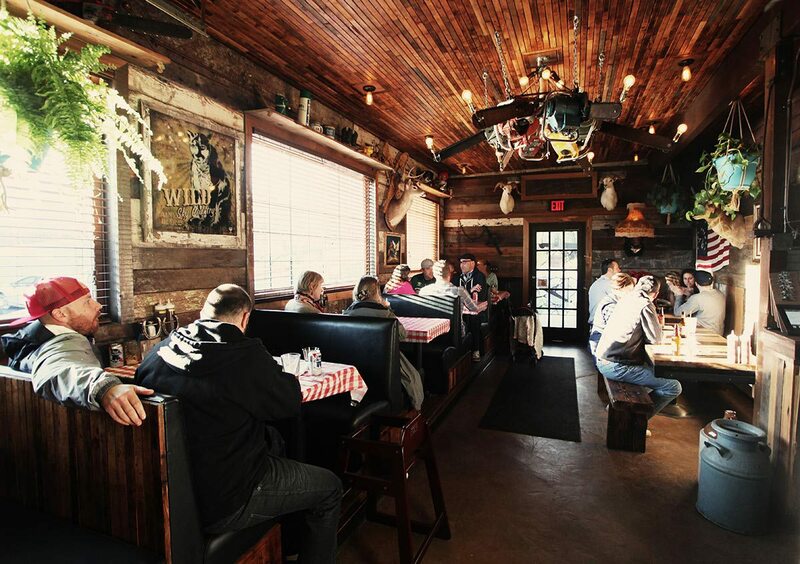 The port is opting to tear down the building after a structural engineer’s report deemed it unsafe for occupants. Tobey Parsons of McGee Salvage checks in on work to a home in Svensen that utilized reclaimed timber from the trestle bridge at Clatsop Spit. They brought in a mobile mill and spent four months processing the timbers into boards 16 to 19 feet long and more than 3/4-inch thick. 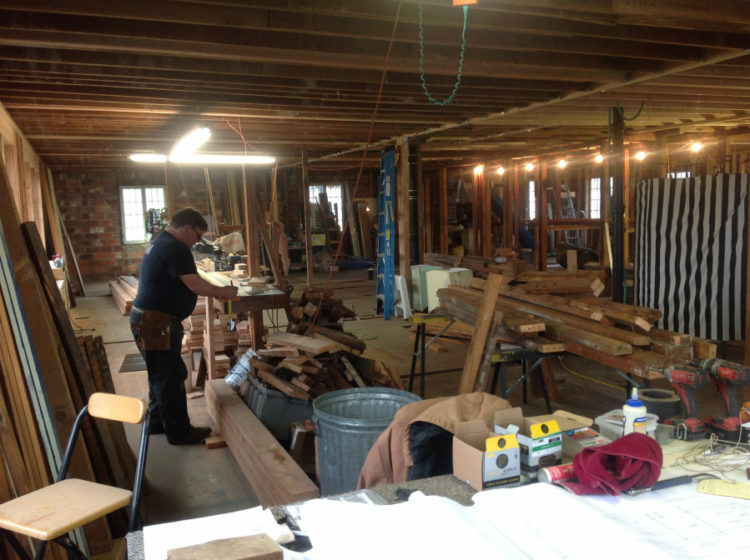 Some of the boards have found their way onto the floor of a wooden barn house under construction by general contractor Duane Clayton in Svensen. 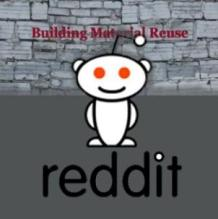 Founder of Community Forklift & Executive Manager of the Alliance for Regional Cooperation, Jim Schulman discusses his work on the Building Materials Reuse Association. His work in cooperation with the DC Sierra Club and others are pushing building code changes to help rescue building materials from the waste stream. Tacoma’s downtown had character. And instead of wiping it out, the city reclaimed it, just as it had reclaimed the waterways. In an effort to be sustainable and adaptive while keeping that character, the city stressed creatively repurposing and developing older and historic buildings, which other cities, including Seattle, had been tearing down for new development. Almost overnight, Tacoma became a leader in green building and creative reuse. Reclaimed wood interior and amazing chainsaw chandelier. 20 plus years of experience working in other BBQ restaurants followed by 3 years of testing our own recipes and rubs out of our Airstream trailer food truck has brought us here. All of our meats come from sustainable farms in Washington and Oregon that pride themselves on organic, hormone free, pasture raised, free range, well taken care of animals! “I love the dignity of clear, vertical grain Doug fir and cedar. It’s quiet,” he says. “You put a varnish on it and it looks like it was dipped in honey.” Skinner, a second-generation carpenter, could have created a museum to display the architectural pieces he rescued from grand residences that were being torn down in the 1960s and 1970s. Instead, he saved the pieces and decades later, built a home for himself. Past and present owners of the Brookman and Moir Street inner-city pocket took out a top accolade for the conservation of their 1890 workers cottages. In 2006, the 58 properties were added to the heritage register. Since then 25 of the owners have worked tirelessly to rejuvenate the homes interior and streetscape. 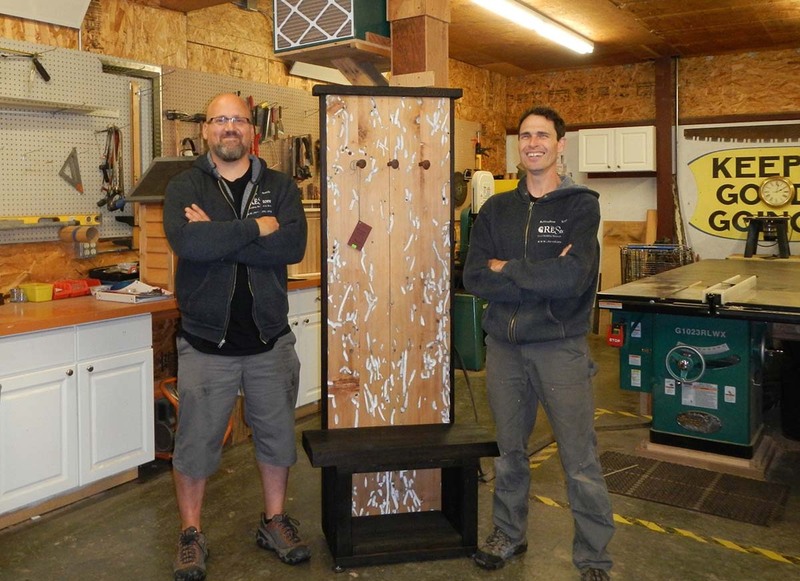 Design and Build masterminds Matt Vaughn (L) and David Spangler (R) unleash their creativity in each furniture piece. Photo courtesy: REvision Division. This week workers from RE Store began deconstructing the former Community Connections building on the corner of East Chestnut and North Forest streets to make way for the parking lot expansion. Once that is complete, work will begin putting in retaining walls and extra parking spaces for the store, which is at 1220 N. Forest St. Historic Seattle awarded Starbucks its Best Adaptive Reuse Award for 2015 for its outstanding achievement in bringing the building of the old Packard Showroom back to life. 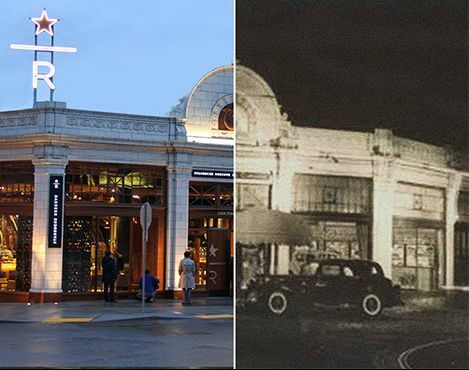 via EPR Retail News | Historic Seattle awarded Starbucks its Best Adaptive Reuse Award for 2015 for its outstanding achievement in bringing the building of the old Packard Showroom back to life. 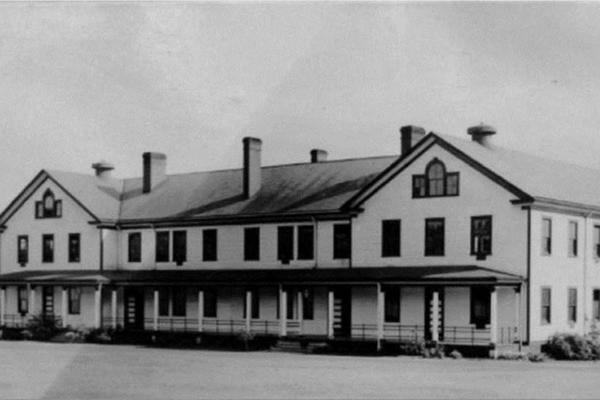 A historic picture of a 1905 barracks building at Fort Vancouver, which is up for redevelopment. via 33 acres and 20 historic buildings up for redevelopment at Fort Vancouver – Portland Business Journal. What hasn’t been done before — and what Young is pitching via a proposed $90,000 feasibility study recently introduced into the state highway budget — is a floating bridge built entirely from repurposed Vietnam-era aircraft carriers. Channeling Xerxes, Young envisions a string (well, just three) of these retired — mothballed, technically — Navy vessels, each a little over 1,000-feet-long, spanning Sinclair Inlet. via Lawmaker wants to upcycle retired aircraft carriers into Puget Sound toll bridge | MNN – Mother Nature Network. The city of Vancouver is funding the $8.3 million project with a combination of state grants, revenue generated from operation of Fort Vancouver property and city bonds, including “mini-bonds” that citizens can purchase for $500 to $10,000. via Adaptive-reuse project means makeover for West Barracks | The Columbian. 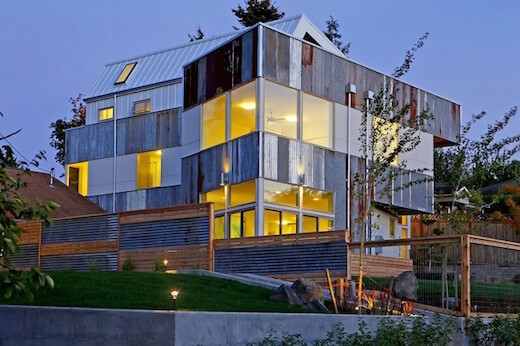 These repurposed building materials include metal and wood from a deconstructed barn in the nearby Willamette Valley. The corrugated metal they collected from this barn was turned into exterior cladding of the house, as well as to build the garden fence. The overhang above the rooftop deck was made from repurposed barn wood. The builders also used repurposed concrete for the pathway leading to the home, and they reclaimed this from a removed public sidewalk. via Energy Efficient Reclaimed Modern House. On January 23rd at MOHAI we honored those working for a more healthy and livable region, celebrating the accomplishments in our community. RE-USE Consulting for finding sustainable alternatives to demolition. 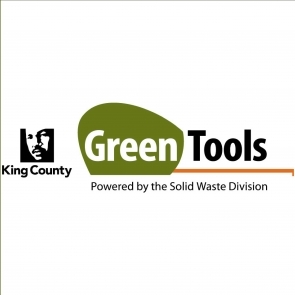 via Sustainable Seattle | Awards. Chris Tymoshuk from Troutdale, Ore., carved his silent auction lamp from a recycled Disney trivia tin with a torch. It is valued at $100. via ‘Ding’ Darling reveals silent auction items for Upcycle! | Fort Myers Newspaper | News, Business, Real Estate and Arts in Fort Myers FL | Florida. The Seattle City Council adopted a goal for recycling 70 percent of construction waste by 2020 — the driving force behind the new requirements. We are confident this is achievable. 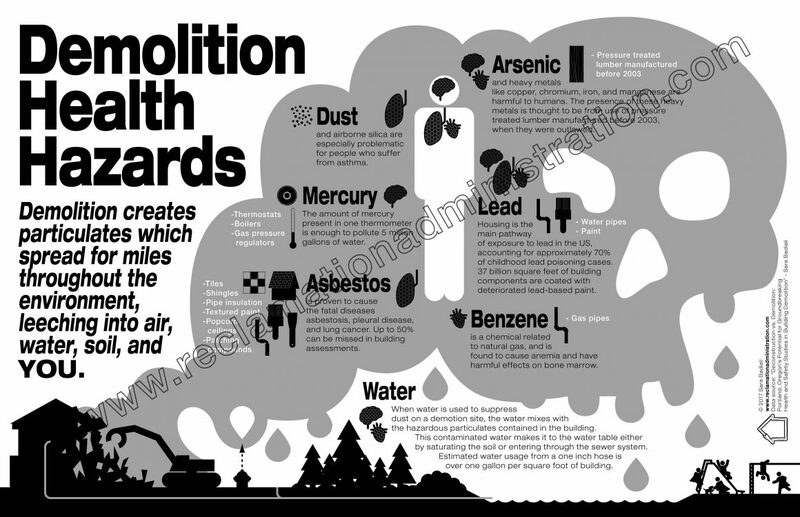 via Seattle DJC.com local business news and data – Environment – Seattle is clamping down on waste from construction and demolition. The Washington State Department of Ecology (DOE) has finalized their vessel deconstruction general permit, which allows businesses and boat owners to deconstruct older vessels that are still in the water. via Ships can now be dismantled on the water | The Northern Light. The existing garage was dismantled and it exposed a rich story and history for the design team at Graypants. Therefore, they salvaged portions of the structure. 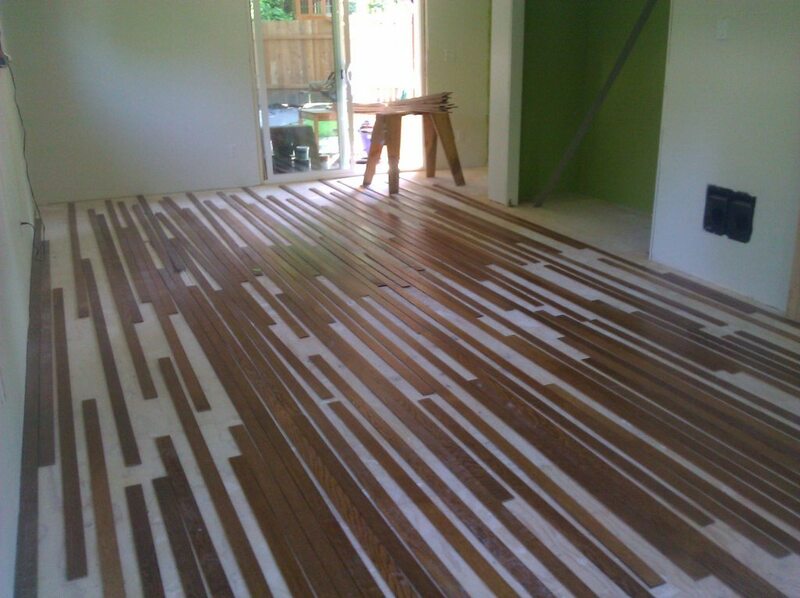 Old fir boards became the floor and other recessed lounge spaces. 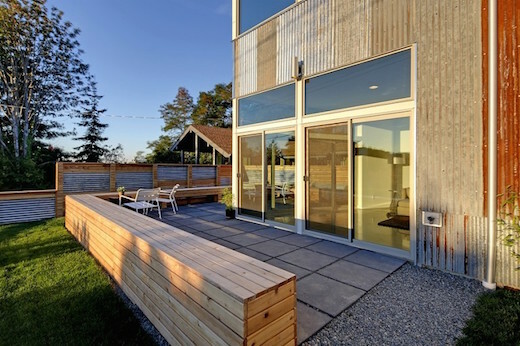 via Graypants’ Garage Receives Glowing Accolades as 2013 AIA Award Winner for Washington Architecture Graypants’ Garage – Gallery Page 2 – Inhabitat – Sustainable Design Innovation, Eco Architecture, Green Building. Furniture builder Eberhard Eichner looks at one of the outdoor Little Free Library boxes he makes from reused building material at the REStore in Bellingham, Friday Nov. 1, 2013. Eichner shows customers how to make furniture out of used building materials. Q: How well has the concept caught on? A: Amazingly well! More than 10,000 Little Free libraries have been installed nationwide. There are more than two dozen Little Free libraries in Bellingham. If you go on their website you can click on a map for each city and find out where each Little Free Library is located. Q: So, essentially, people leave books in small, protected bookshelves to share with their neighbors? A: That’s right. 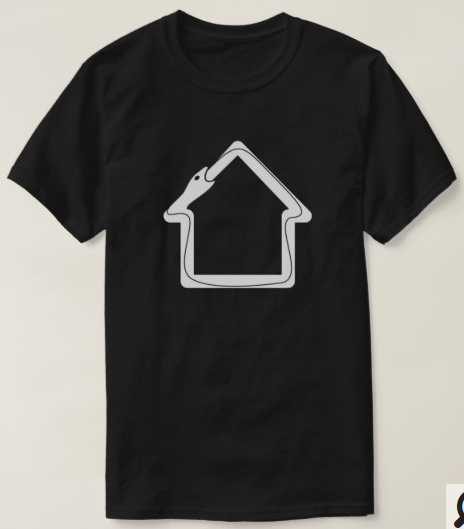 I absolutely love the idea. I’m an avid reader myself, with eclectic tastes; research books, poetry, mysteries. Q: What are these little libraries made of? A: The libraries currently on display and available for purchase utilize former upper kitchen cabinets. A second “outer skin” with a roof is put around the existing shape using reclaimed cedar boards, shakes, shingles or other scrap exterior siding material. They’re like little “houses” for books. via Little Free libraries sprouting in Bellingham | State | The News Tribune. Dee Williams used to live in a 2,000-square-foot, 3-bedroom home. Then she traveled to Guatelama (to help build a schoolhouse) and when she came home her house felt too big so built herself a home that fit. That turned out to be a 84-square-foot foot home on wheels that cost her $10,000: $5000 for the materials (mostly salvaged) and the other half for the solar panels and low-E (low thermals emissivity) windows. She spent 3 months building her new home in Portland, Oregon and then hitched it to her truck and parked it in the backyard of her good friends Hugh and Annie in Olympia, Washington. For the first 7 years she moved in and out (removing the back fence), but for the past two years her wheels haven’t moved. via ▶ Micro-homesteading in WA with 10K microhome (84 sq ft) in friends’ yard – YouTube. 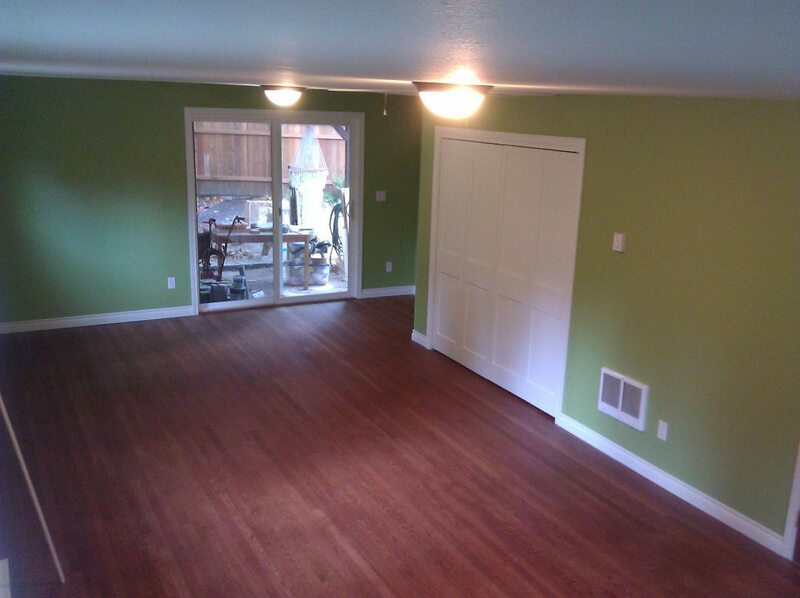 Hectorinwa of BMRReddit posted about his newly converted bonus room. 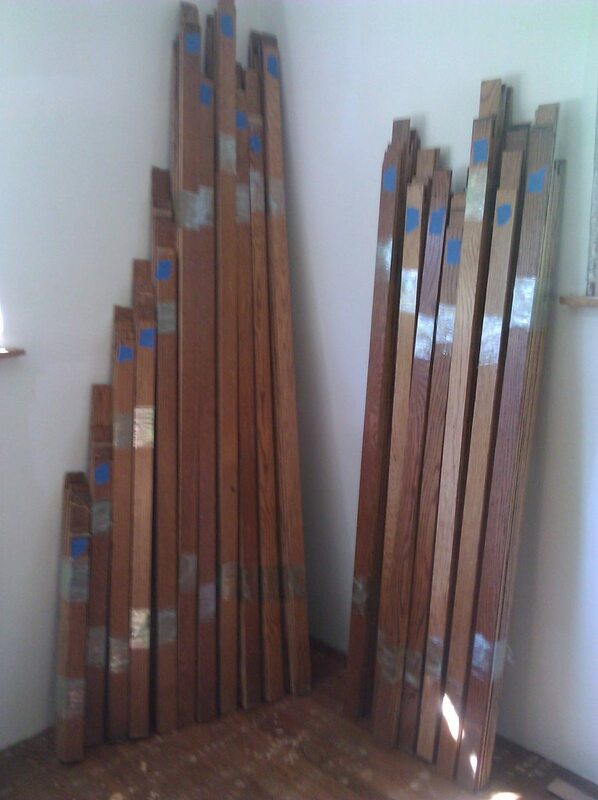 The flooring is white oak, top nailed. 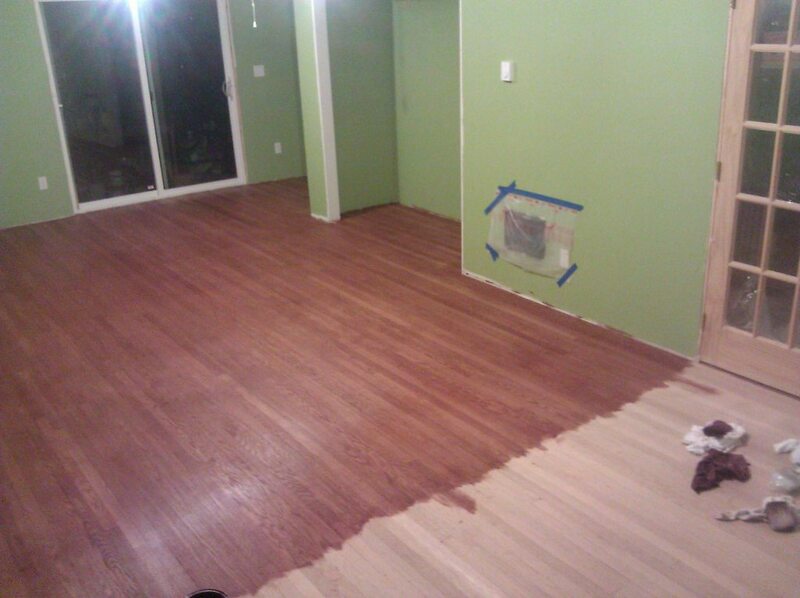 The flooring came from a home dated between 1920’s-30’s, a doctors house in Snohomish, Washington. He said he paid $1.50 a foot for it on craigslist. We think he did a bang-up job! 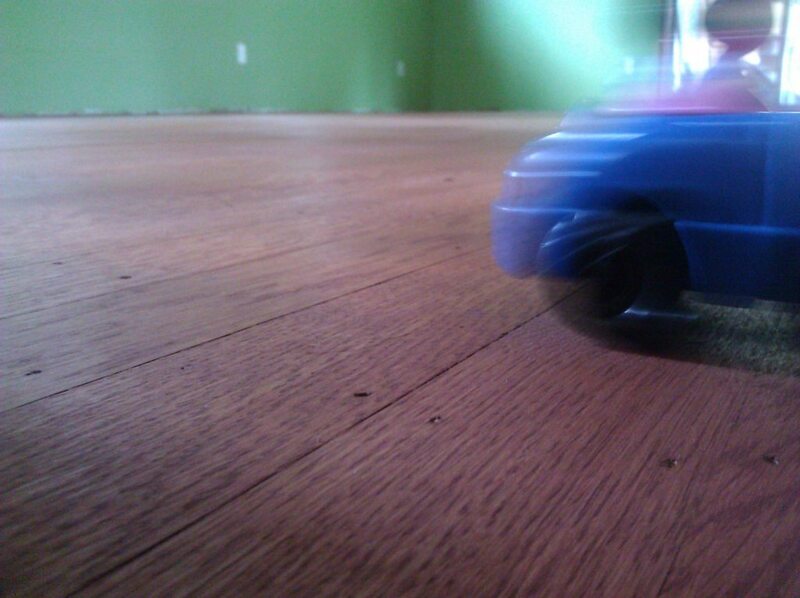 Bonus Room floor – Imgur. 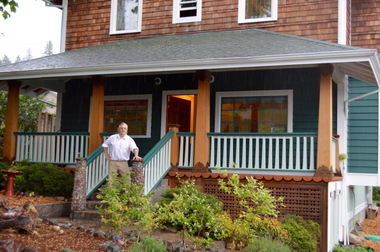 Whidbey Animals’ Improvement Foundation has opened a reuse store on Central Whidbey. The building and reclamation center, dubbed Barc Re-tail, aims at capturing construction and building materials from the waste stream. It is operated by the nonprofit animal shelter, known as WAIF, in collaboration with Island County Solid Waste. “We’re making a little bit for the animals and saving some from the landfill,” said Bobby Bryant, store supervisor. The store is located at the solid waste complex in the pole building just before the weigh scales. Hours are 10 a.m. to 4 p.m., Monday through Saturday. The animal shelter was awarded the contract to open the reuse store in January. Solid Waste officials were looking for a way to reduce the county’s trash and recover certain recyclables, specifically building materials. “This is inspired by the reusable items we see in the waste stream every day,” said Jerry Mingo, recycle and hazardous waste coordinator for solid waste. via Stray building materials aid homeless animals on Whidbey – South Whidbey Record. From our dear friends at RenoCyclage in Montreal. The city of Aberdeen, located in Washington state, demonstrated an uncommon creativity in renovating the intersection of North Park and Simpson Ave, which was until recently nothing but a dusty and soulless asphalt space. The people in charge pf the project chose to incorporate stones taken from the façade of a heritage building recently demolished downtown. These are now a part of the identity as well as acting as an acoustic shield for the neighboring houses. Bravo Aberdeen and may all municipalities show such originality in their efforts to beautify the urban environment and preserve its memory!